It must be spring that brings out the horse passion in us. Horses certainly look forward to spring. I find my horses are eager to nibble on even the smallest blades of grass. We all look forward to spring flowers, green grass and longer days. For whatever reason the romance of riding horses grows strong in the spring. Riding the trails, working in the arena or just sharing some of that summer sun with your trusted steed resonates. So, here’s your first tip. You are not alone in feeling the horse bug in the spring. Horses have a way of implanting their undeniable attraction sensors out to all horse enthusiasts. 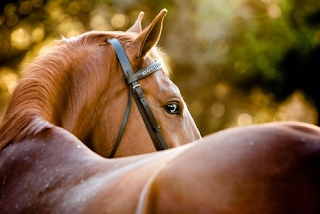 Horses are very charismatic and play into our emotions this way. Their natural beauty goes along ways too. Their commanding presence, grace and authoritative demeanor captivates us. If you think you are looking for a horse, well actually, they are looking for you. So when you find that horse that plunges into your heart strings, take a couple of steps back and evaluate them and yourself, carefully. Forget about all the bills horse ownership includes. Monthly board, vet bills, horse training, horse shoes, tack, saddles and even a truck and trailer. When you look at the expense and commitment that goes into owning a horse; it is nothing less then a big chunk of your well being. The reality is that owning a horse is expensive. Of course you can do all the work yourself. Mucking manure, feeding twice a day, repairing fences and anything else that breaks… Horse are not destructive at all. Taking this path may save you some money but imposes much more on your lifestyle. Honestly, some balance between paying for everything and having a hands on approach will give you the most meaningful experience. Tip two. If you are just getting into horses or just getting back into the saddle after many years off, and feel that buying a horse will satisfy your heartache; just hold that thought. If you are truly a beginner/intermediate rider, what you really need to do is take some horseback riding lessons. Take a series of riding lessons and if you still find a need to own a horse, let you instructor know about this. Horses are amazing. When you find that special horse to bring into your life the amount of pleasure they bring is unmatched. Their personal connection is not quite the same as a dog but they do bond. They can carry you to great heights, physically and metaphorically. They bring enjoyment in sport and pleasure. You will be called to their attention and asked to live up to a level of excellence. Horse people and horses will become a part of your life. 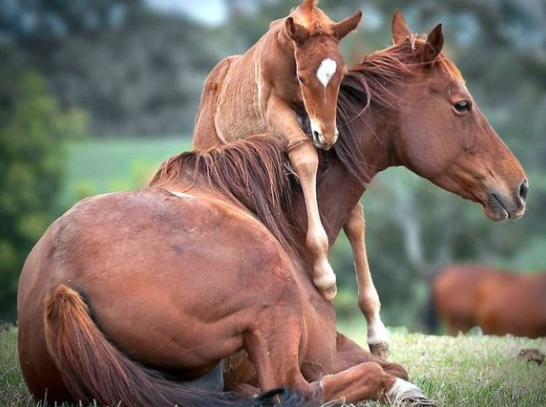 You can find pride, joy and lifestyle through your equine friend. When I work with somebody on purchase a horse, the first step is not to be in a hurry. Finding the “right horse” to suit your riding style and goals as a rider is essential to having a good experience. You are making a big commitment, so take your time. Really look around. Remember that spring horse fever is felt by many. You are competing with many other wannabe horse owners, especially in the spring. Let trusted professionals guide you. Understand all the nuances of any prospects you find and how they match up with your ability to provide for them. Horses are charismatic and easy to fall in love with so keep your emotions in check, go slow and evaluate.